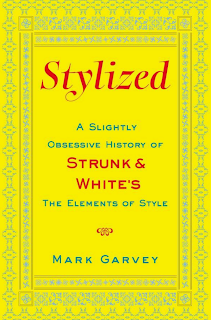 I've just finished reading a wonderful short exegesis of a wonderful short book, Stylized: A Slightly Obsessive History of Strunk & White's The Elements of Style, by Mark Garvey. 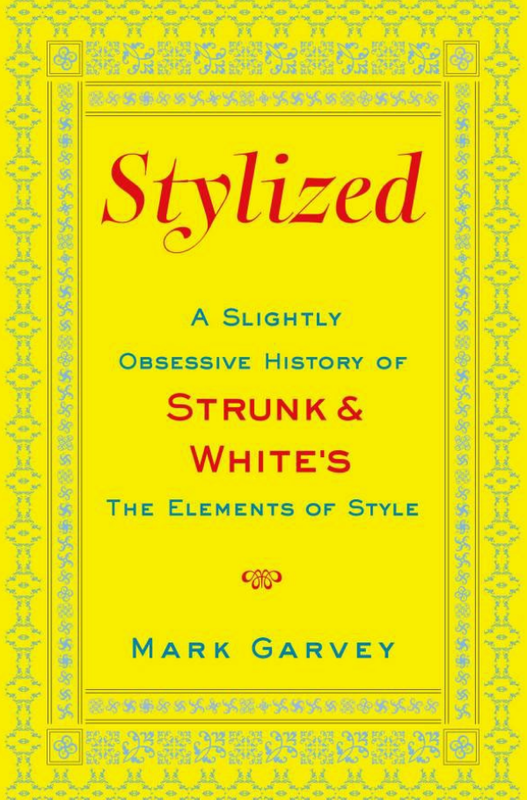 It's not an exaggeration to say that almost anyone that has tried to learn how to write correctly has gone through Strunk & White's The Elements of Style at some point. That includes me. My use of English is a bit less spotty than a decade ago thanks to that little book. 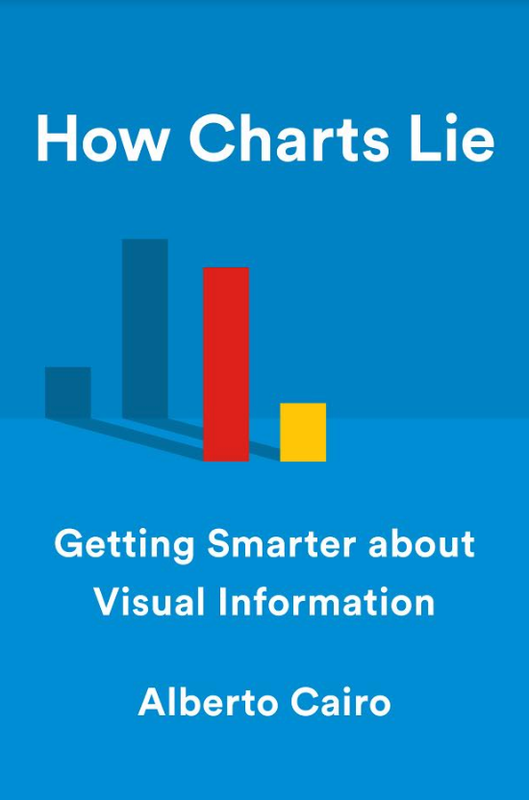 Moreover, Strunk & White's advice on simplicity, clarity, and depth is applicable not only to writing, but it can be easily translated to the visual display of information. After you read Elements, you will be able to identify its deep —and sometimes indirect— influence in the thinking and writings by Stephen Few, John Maeda (particularly in his masterful The Laws of Simplicity), and Nigel Holmes, among others. You can also perceive its clout in The Functional Art. Here you have some quotes from Garvey's homage to Elements. 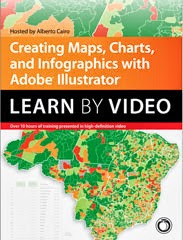 Try to read "infographics" or "visualization" when you see "writing" in them, and "designers" when you see "writers". "Elements is a credo. And it is a book of promises —the promise that creative freedom is enabled, not hindered, by putting your faith in a few helpful rules; the promise that careful, clear thinking and writing can occasionally touch truth; the promise of depth in simplicity and beauty in plainness; and the promise that by turning away from artifice and ornamentation you will find your true voice." 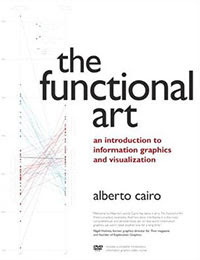 "An important, in fact axiomatic, element (...) that floats just beneath the surface of The Elements of Style, is the connection between a writer's work and his moral purpose. The idea, implicit in Strunk and glimpsed plainly if only briefly by E. B. White's revision, is that writing, like most other human endeavors, is an activity with moral implications and that better writers, good writers, seek to shake the cant, evasiveness and imprecision from their prose not simply because doing so makes for easier reading but because they're working in the service of truth." "For many writers, The Elements of Style has the force of natural law —that law (moral and otherwise) arising from our nature as human beings. By this view, the rules codified by Strunk and polished by White are not so much prescriptive (i.e., telling what writing ought to be) as descriptive (telling how good writing does, in fact, work). A writer's freedom within these rules is like the freedom of a bird in air, which is both bounded and enabled by the laws of nature —gravity, friction, the forces of wind and air pressure— and relies on them to get where it's going. Writers can, should, and do fly off in every conceivable direction, but they do so thanks to the purchase provided by an enabling set of rules." "Democracy can only exist when people can use their own language and negotiate their way through ideas and problems. You can't have society without rationality. And rationality demands clarity." "To believe in Strunk and White is to believe that truth exists and that commitment to clarity is the path to it. Think of it as an axiom of natural law for writers —the deep, abiding, and enabling fact that allows all writers, even the theorists, to get their work done. 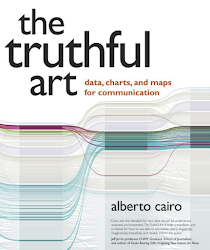 It's not the arrogance of claiming that you have got your arms around the totality of truth, that you have found the answer; it's rather the simple confidence that, through clear observation and thinking, you can at least touch some aspects of truth and, with a little diligence and care, bring facers of reality home intact for your readers." "Reduction releases power. The point, then, of omitting needless words, of eschewing surplusage, of preferring the concrete word to the abstract, is not primarily to ensure that one's writing will be accesible to the greatest number of readers. That is an ancillary, almost accidental, blessing. The point of all this streamlining (...) is the release of power —the creative and communicative power generated by the hard work of getting down to the essence of things. The effort to see clearly, think logically, and express oneself with precision leads the careful artist toward concision and simplicity, and, necessarily, to a greater concentration of force."